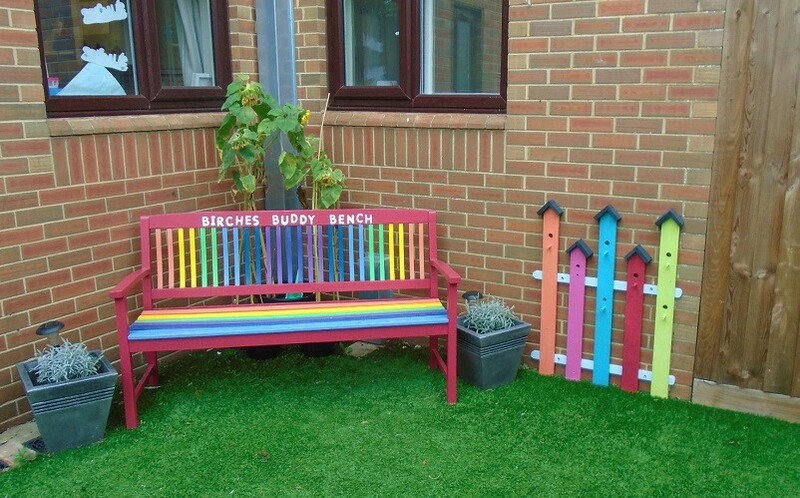 Birches is a 6 bed specialist residential service for adults with autism and who may present with behaviours that challenge. We aim to provide a safe, comfortable and effective care environment for those in our care, promoting independence and community integration. The home is located near the towns of Newark, Lincoln, Doncaster and Nottingham providing easy reach to local amenities.